Marlin Firearms is one of America’s oldest firearms manufacturers. They have been in business since 1870. Through out all their years in business they have constantly made improvement. They are famous for their lever action rifle. Marlin Firearms offers a range of rifles. 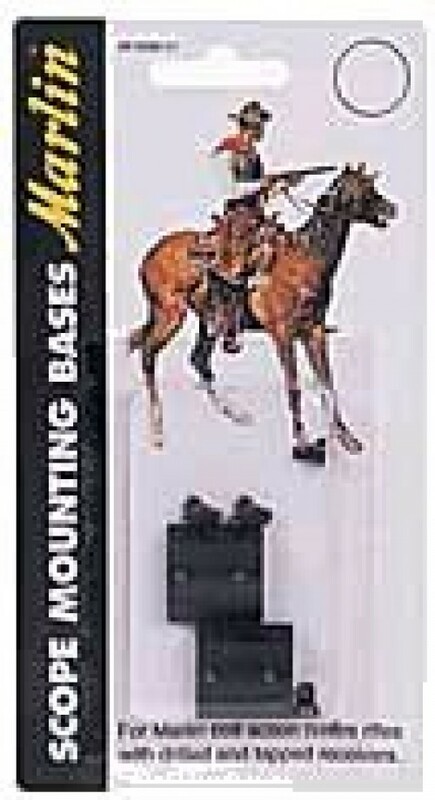 There is theMarlin 1985G Guide Gunthat is a compact big-game rifle. It is only seven pounds with an eighteen-inch barrel. TheMarlin 338MXLR Steel Lever Action rifleis accurate up an amazing distance. It is weather resistance with a rugged stock and full pistol grip.Marlin’s XT-22 seriesis their 22 caliber rimfire rifles. They are designed for target practice and small game. They are reliable, accurate and fun to shot. 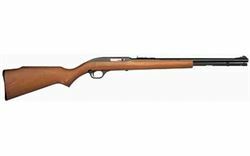 Marlins most popular hunting rifle is theMarlin 336SS. 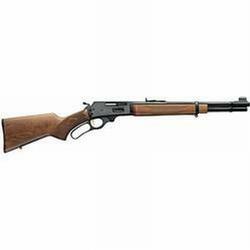 It is offered in 30-30 Winchester and the 35 Remington. It is constructed primarily of stainless steel for weather resistance and long-term durability. Marlin Firearms has many other models that meet the needs of a variety of hunters. Marlin Firearms puts in an extraordinary amount of effort to raise the bar in the firearm manufacturing. They also put just as much effort to assure their customers satisfaction.